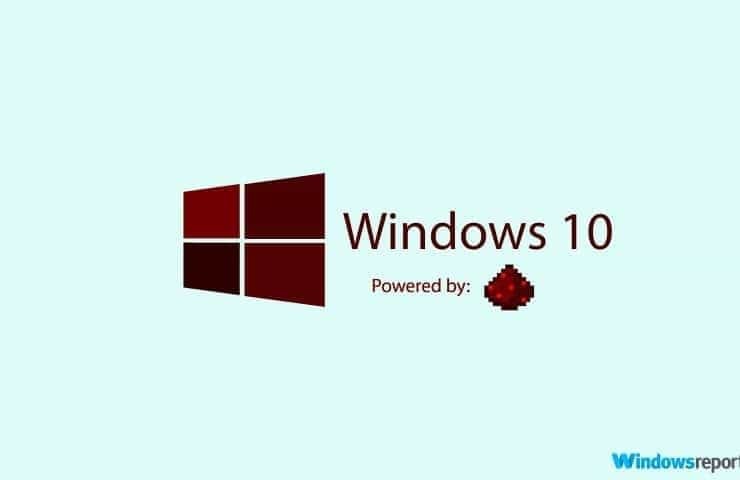 Microsoft recently released a new Windows 10 Redstone 3 build for PC to Fast Ring Insiders. Windows 10 build 16176 bring a series of bug fixes, as well as two new features. Microsoft added serial device support for Windows Subsystem for Linux. In other words, users can now access Windows COM ports directly from a WSL process. Second, users can now hold down the power button for 7 seconds to trigger a bugcheck. Keep in mind that this feature will only work on newer devices that don’t use legacy ACPI power buttons. Without further ado, let us see what’s new in build 16176. Fixed an issue resulting in the Start menu and Action Center having a noticeable framerate drop in their animations on certain devices if transparency was enabled and there were open UWP apps. Fixed an issue from the previous build where the Action Center could get into a state where dismissing one notification unexpectedly dismissed multiple. Fixed an issue from the previous build (Build 16170) resulting in Surface Books unexpectedly doing a disk check after waking from sleep due to it bugchecking during sleep. Fixed an issue from the previous build resulting in Win32 app text sometimes not rendering, for example in File Explorer, until logging out and back in. Have you downloaded Windows 10 build 16176? Did you encounter any particular issues after installing it?